-Small size & Compact design. -Various function & Simple operation. 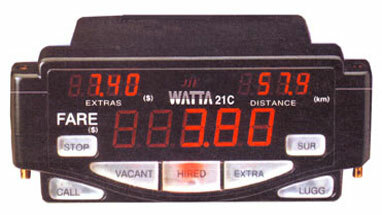 -Perpetual clock and calender display. -Automatically gives the voice information.